A hike up Half Dome in Yosemite. Started at midnight. Finished at 4:30PM. Incredible views up top. 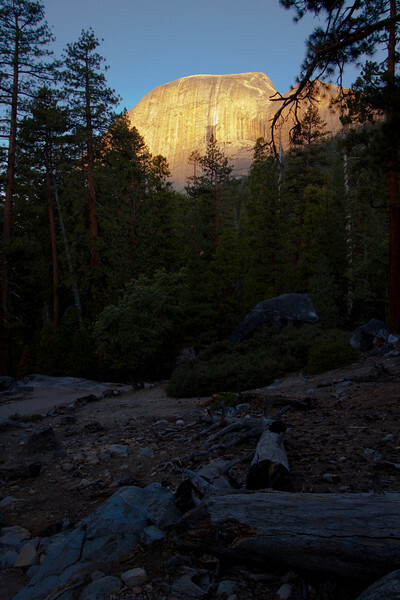 Sunrise lighting up Liberty Dome at Yosemite!